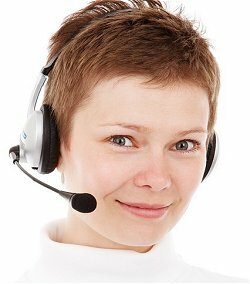 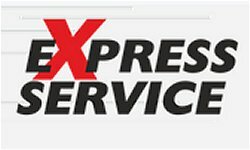 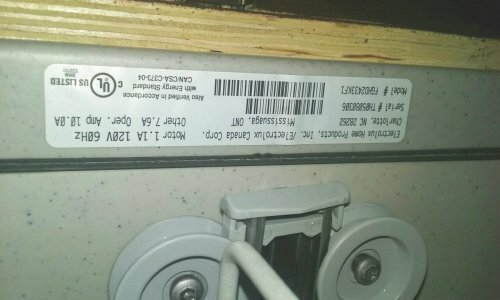 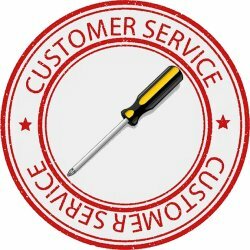 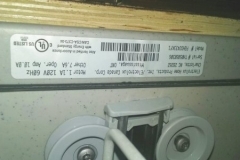 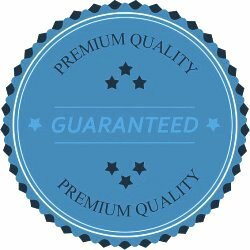 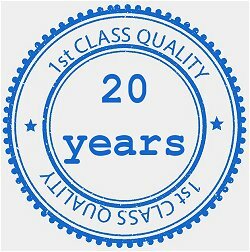 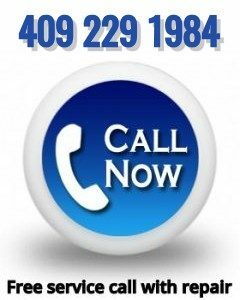 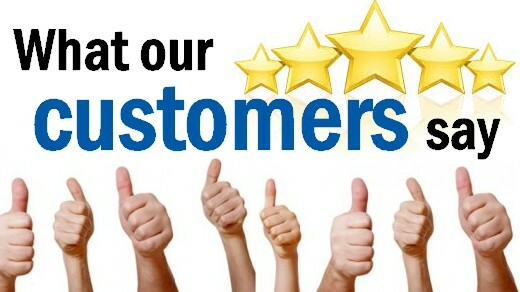 Home »Jobs Gallery»Dishwasher Repair in League City, Texas. 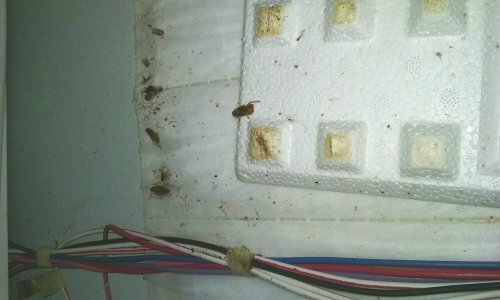 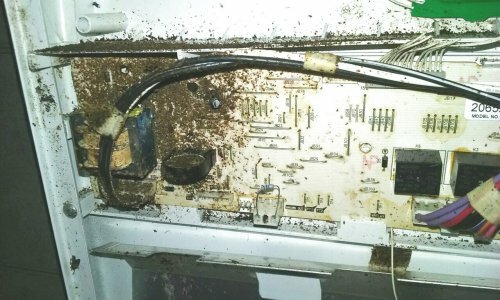 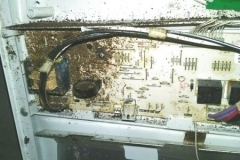 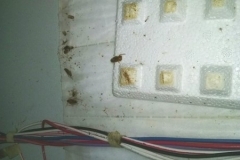 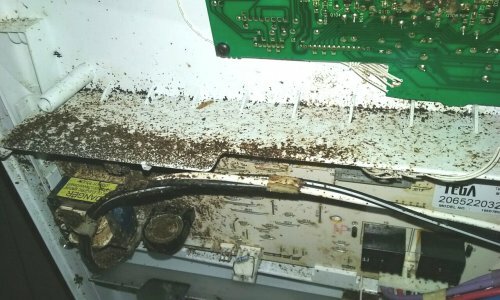 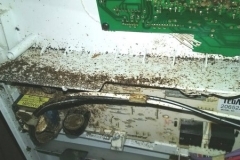 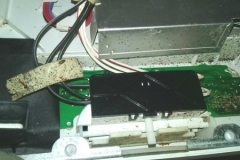 Dishwasher FRIGIDAIRE Model # FGHD2433KF1 has been invaded by cockroaches. 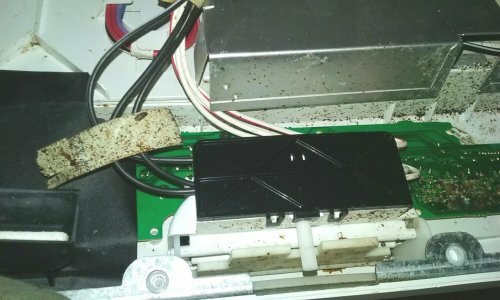 We have replaced the control board, and also clean the inside of the door.